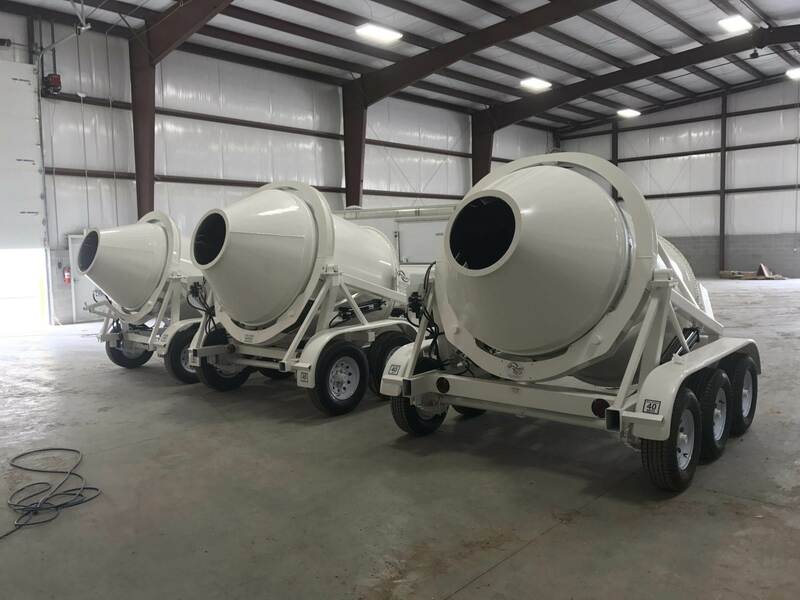 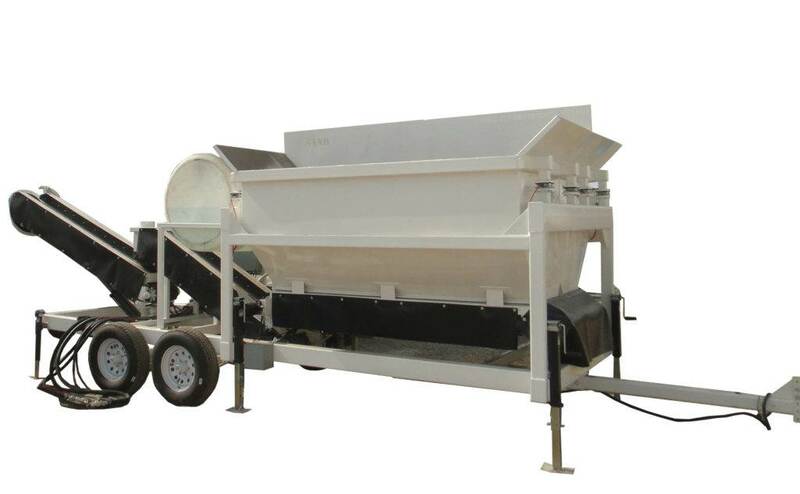 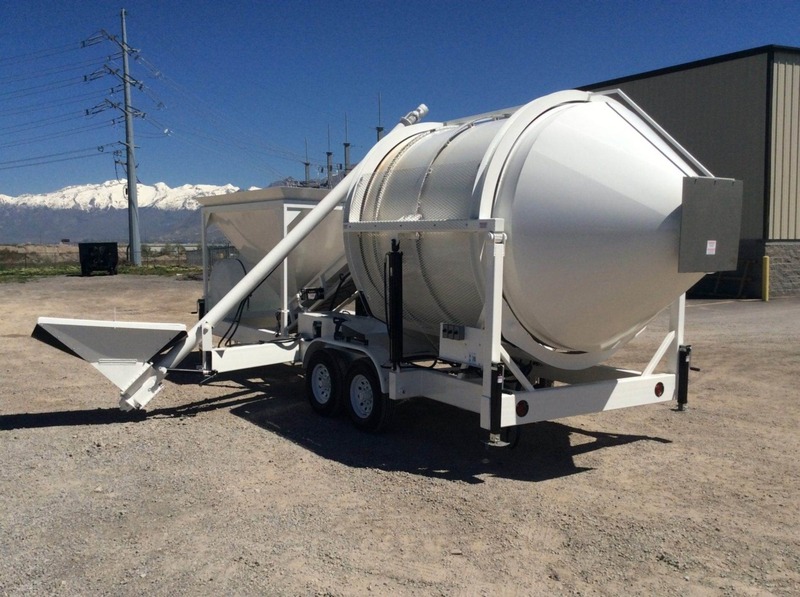 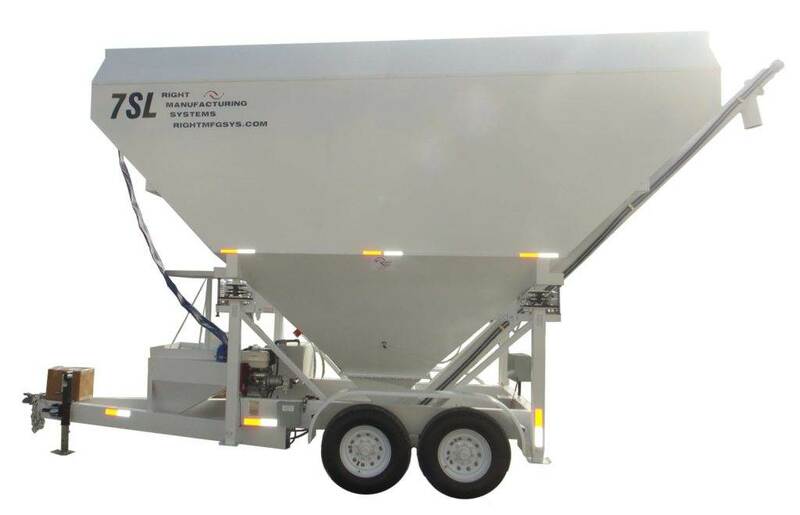 Mix Right Portable Concrete Mixers, Batch Plants & Cement Silos | Right Manufacturing Systems, Inc.
At Right Manufacturing Systems we feel what is most important to you is getting your concrete mixed right, so the job gets done right. 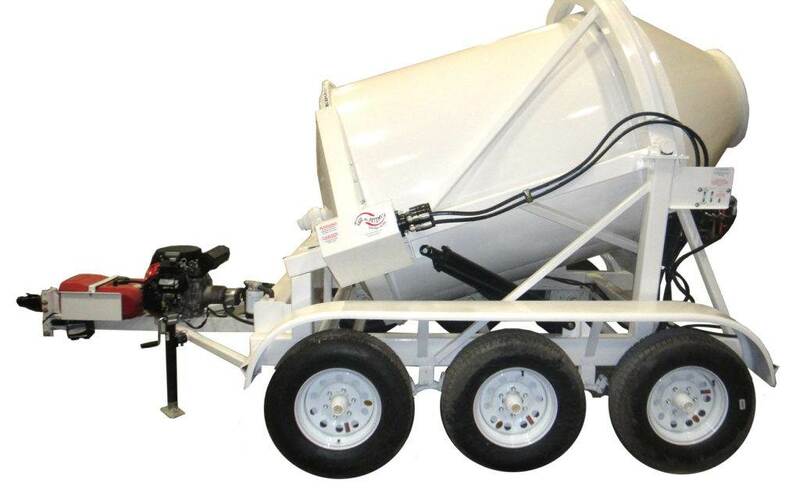 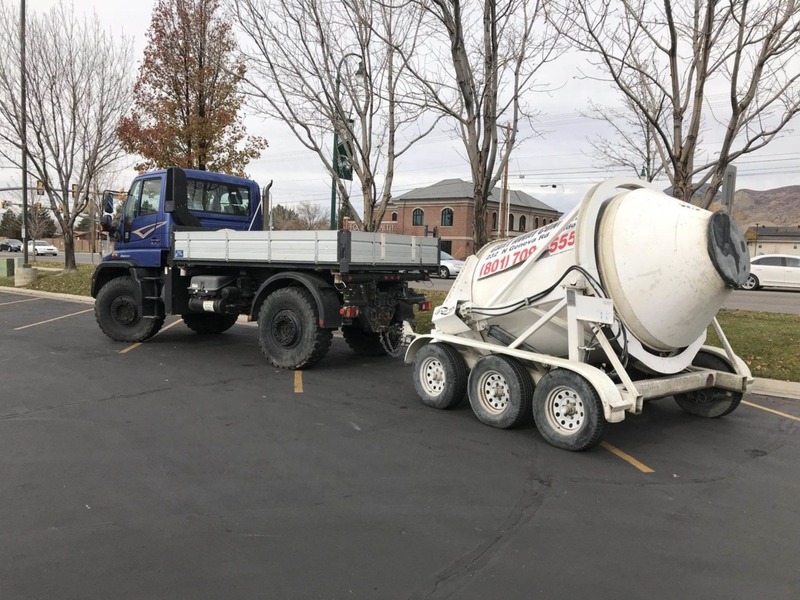 You cannot afford to get the wrong concrete mix. 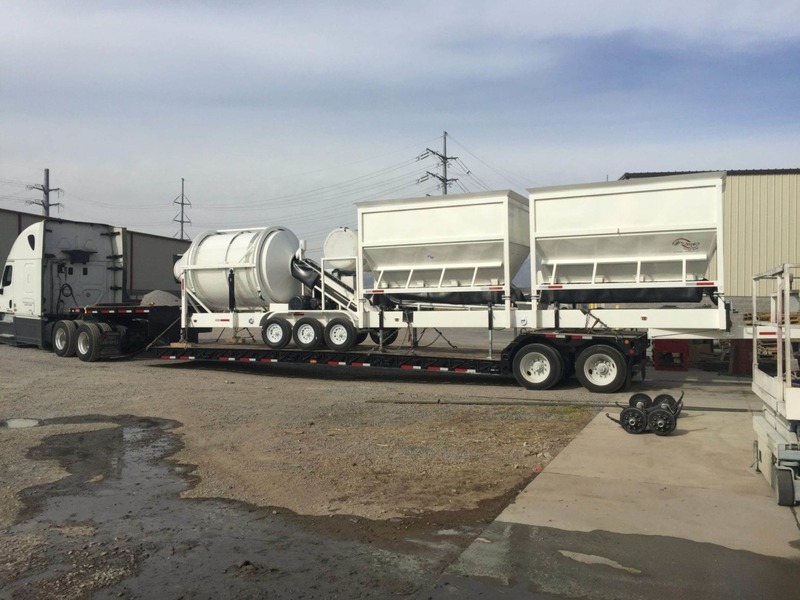 That is why we have named our mixers, batch plants, and silos “Mix Right”, because they are designed and built to mix, batch, and operate right every single time.